Craving traditional Taiwanese desserts? Love wheel cake? TAP-NY has got you covered with an exclusive, limited-time deal. 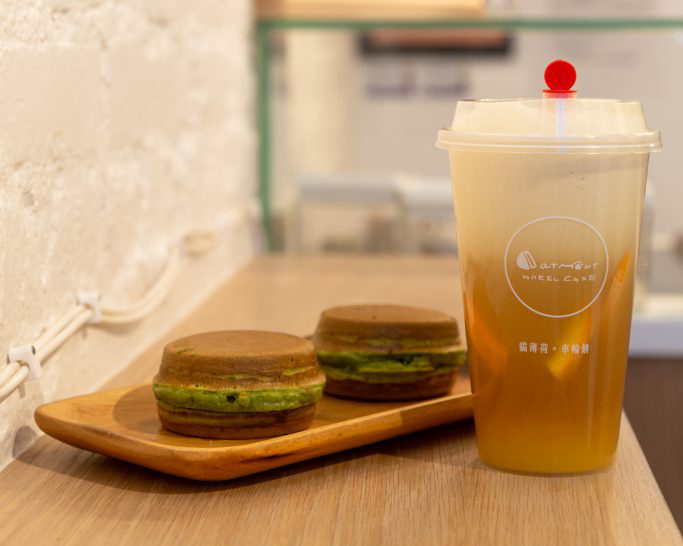 Through February, enjoy 10% off your purchase at Catmint Wheel Cake, the latest Taiwanese dessert shop to join the Taiwanese food craze in NYC. They’ve got six flavors to choose from, from matcha red bean to custard with boba fillings! Read more about Catmint at our exclusive interview here. Just mention TAP-NY when ordering to qualify for the discount – enjoy!